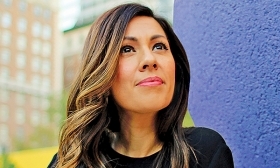 SANTA BARBARA, Calif. — Nicole Fonseca, a 39-year-old Detroiter who studied fashion design at Central Michigan University, was tasked with color and interior design on the redesigned 2019 Nissan Altima. Nissan was clearly pleased with the results — it promoted her into color management for Nissan globally, working from the headquarters in Japan. Fonseca's responsibilities include making color decisions for Nissan's emerging-markets Datsun brand. A: Sunset Drift. It's a new shade of orange, but different from the other orange we've used on recent vehicles, including the Rogue. That other orange was a yellowish tone. 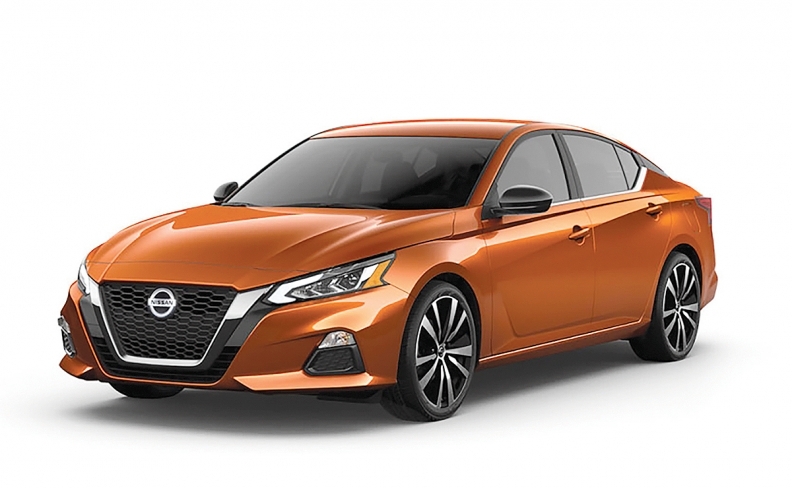 I wanted Altima's new orange to be redder. That's where the trend is going in fashion — orange is gaining popularity and trending toward red. You also took issue with the beige that's commonly used as Nissan interior colors. If you look at trends in home interiors, in kitchens, they're moving away from yellowy wood surfaces to paler, bleached woods. Your vehicle is an extension of your home. You want to be as relaxed inside your car as you are in your house. You know, pigments in automotive are the same pigments that go into fingernail polish and makeup. Women are very aware of colors, and women represent a growing share of the vehicle purchasing decision around the world. Even in emerging markets, where women often have not even been able to get a driver's license, they're taking a more active role in vehicle purchase decisions. It matters.